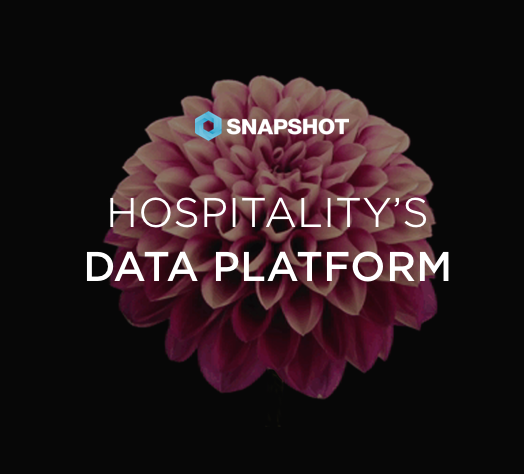 BERLIN, July 4, 2018 - Changes to SnapShot’s company shareholder structure announced as Shiji increases commitment to SnapShot vision of a hospitality data platform. Based on the positive results of the company and recognizing its future potential, Shiji has acquired the shares of the company’s founders. We’re thrilled to announce that our CEO SnapShot GmbH Carson Booth has been elected to join HTNG’s Vendor Advisory Council. Berlin, Germany, June 20, 2018 – SnapShot, the hospitality industry's first and largest independent data platform, announced its latest partnership today with Australian property management system provider, HiRUM Software Solutions.